﻿ Norton is back in the UK! Norton is back in the UK! 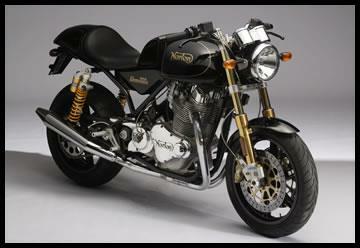 Norton is back in British hands with ambitious plans for a new ‘state of the art’ road bike for 2009. The Norton name has been bought by a UK based businessman and they’re building a massive new factory at Donington Park, arguably the home of British bike racing. 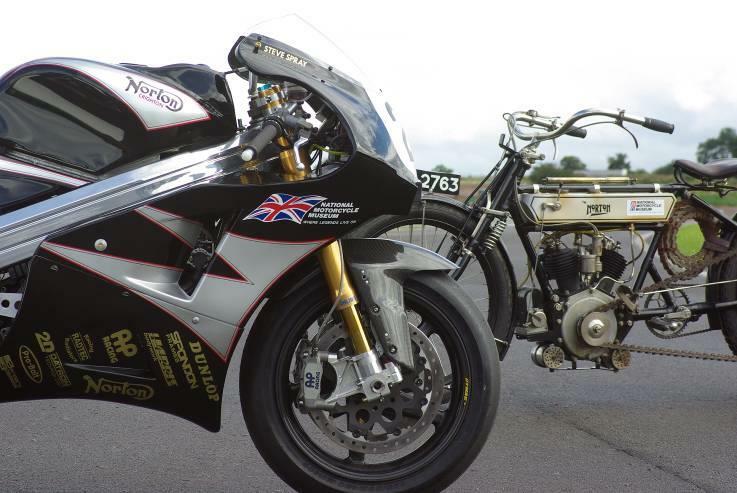 The firm plans to race the Norton rotary and establish the Norton name across the world with a range of clothing and spare parts. 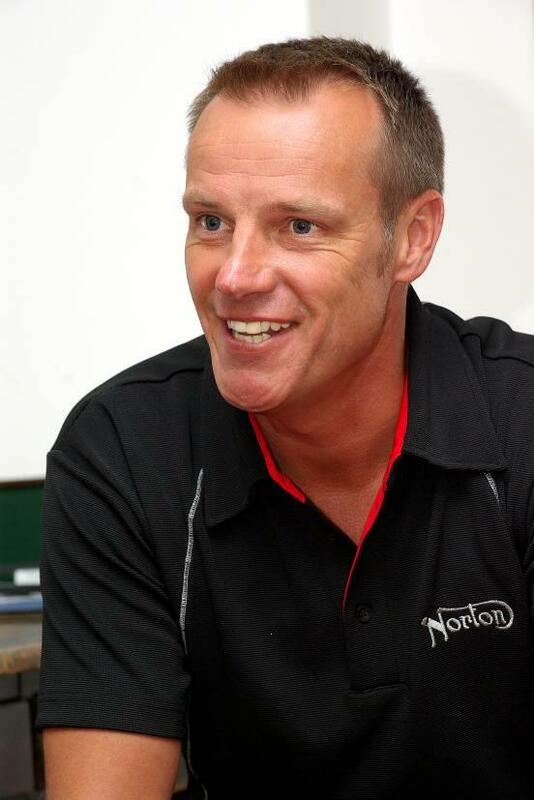 Norton's new owner, Stuart Garner said: “This has been a challenging and exciting period for us and we now intend to focus on re-establishing Norton as a premier motorcycling brand across the world". Read the full story in next Wednesday’s issue of MCN and check back online for the latest updates.